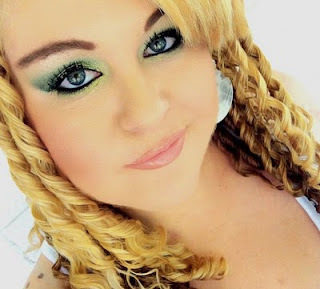 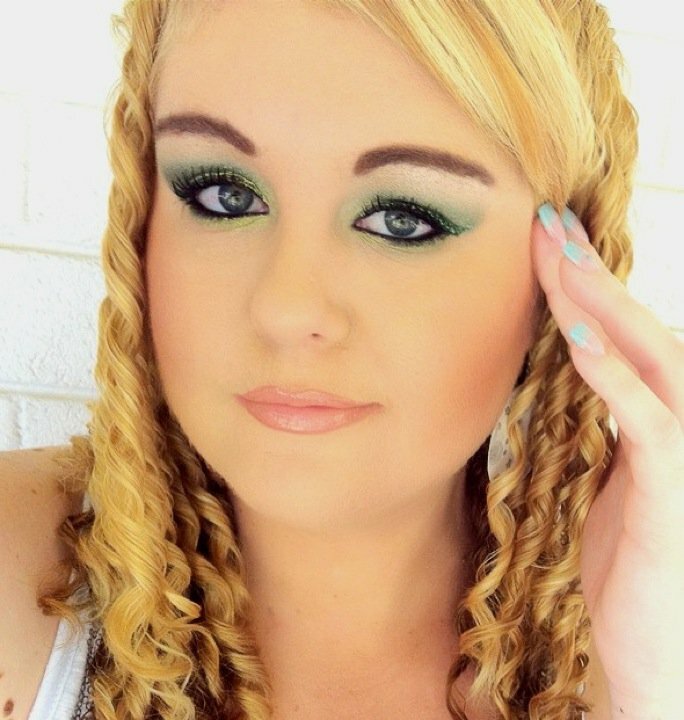 To celebrate Australia Day, I wore green eyeshadow as the Aussie colours are green and gold. Here is my Makeup of the day. 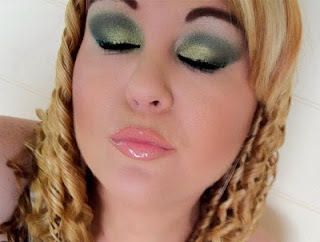 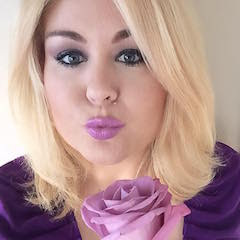 This makeup look is very similar to my Tinkerbell Makeup so check out my Tinkerbell Makeup Tutorial if you like this eyeshadow and want to re-create this look.